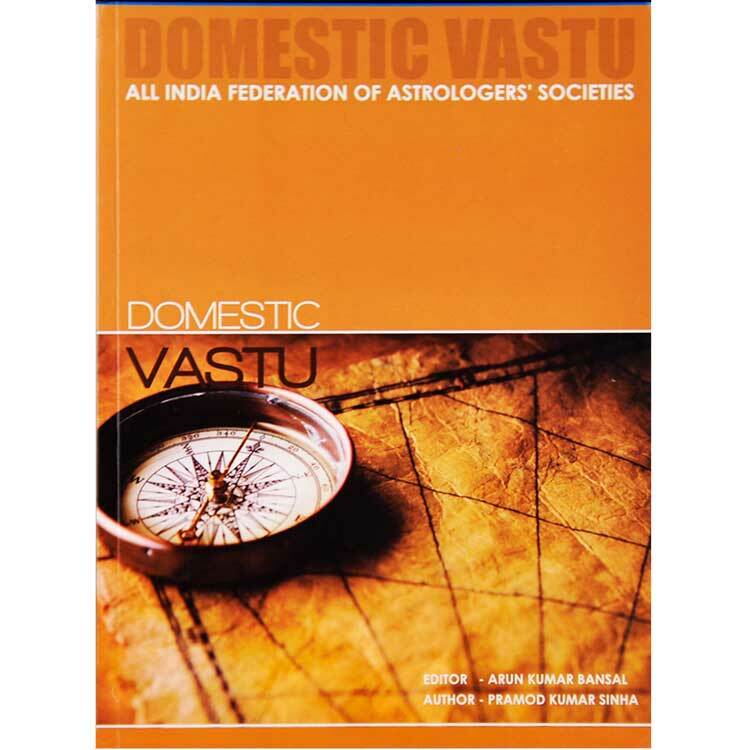 Vastu is most ancient education which has been mentioned in Rigveda. 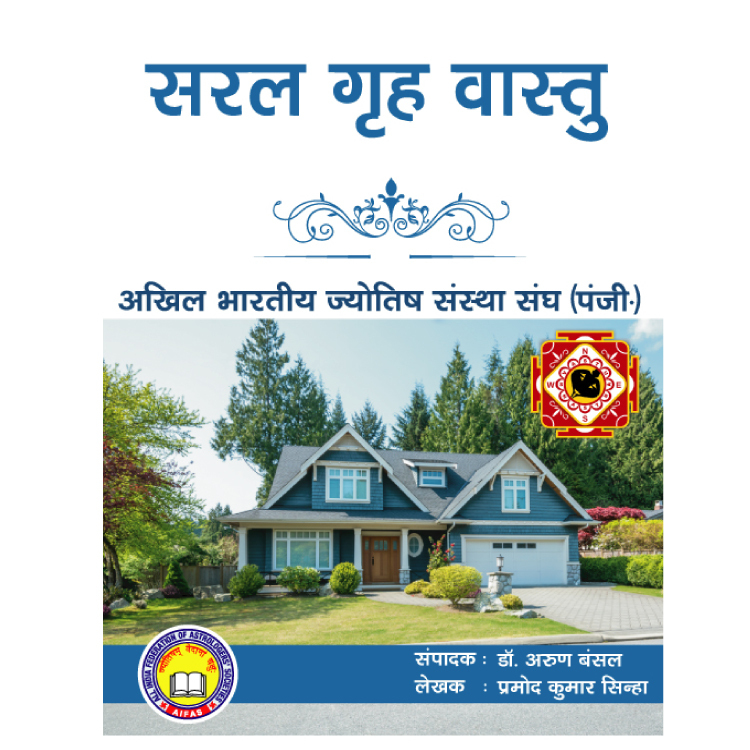 Our rishis and yogis were always concerned to make human life easy, simple and progressive. 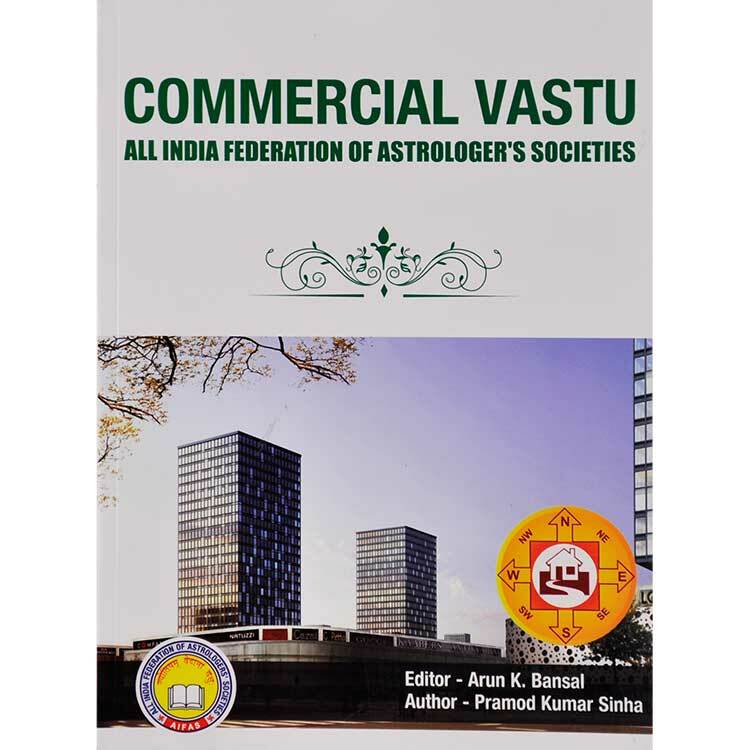 The principles of vastu science are scientific. 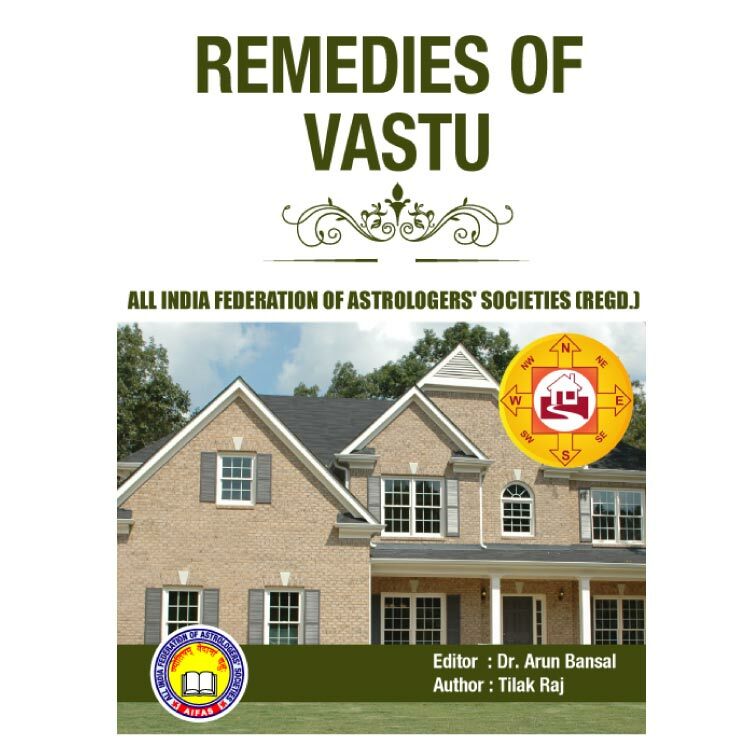 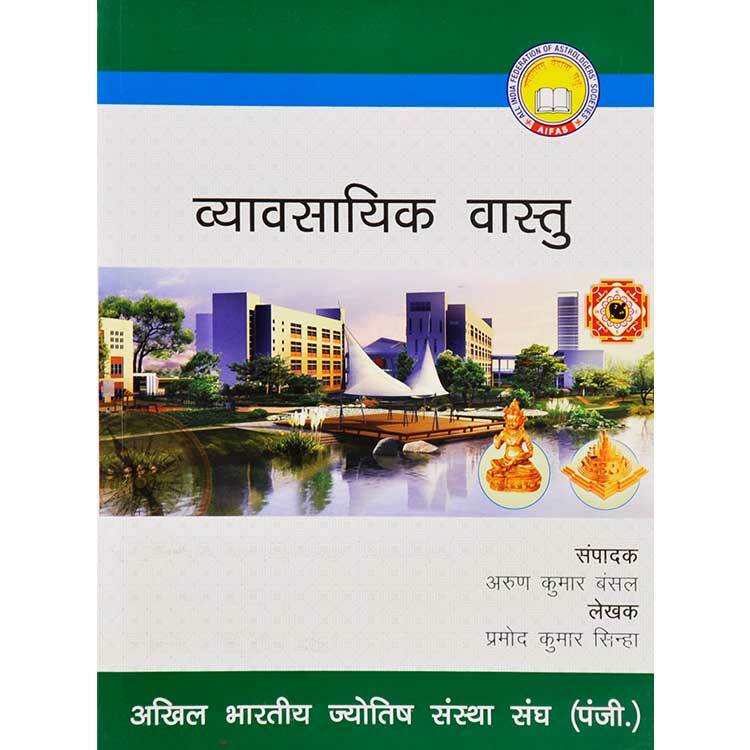 By getting the knowledge of these principles and applying it in the construction of building the vastu related faults can be rectified.